After several months of mounting negative publicity, threatened lawsuits, the introduction of a bill in the Ontario legislature and members across the country scrambling to cash in their hard-earned and long-coveted points, Air Miles have recanted and announced the elimination of proposed new expiry dates on existing points. In 2011, Air Miles announced that as of January 1, 2017, any Air Miles points earned more than five years ago would become null and void and disappear forever. Although the change was announced well ahead of time (a five-year heads-up), as the new expiration date approached, some members complained that there had been insufficient reminders and that further information on the change was hard to find on the company’s website. The announcement sent some members rushing to cash in their miles for whatever they could find before they disappeared—reasoning it was better to have something than nothing at all. However, others threatened to launch class-action lawsuits against Air Miles and their parent company, LoyaltyOne. Catching wind of the dissent, a bill was introduced in Ontario that would make such expiry policies illegal, and other provinces announced that they were considering similar legislation. In early December 2016, Air Miles sent out messages to their millions of members across the country that the expiration policy was now being dropped because of the new law in Ontario and potential laws elsewhere. However, this announcement may not mark the end of the company’s legal problems. 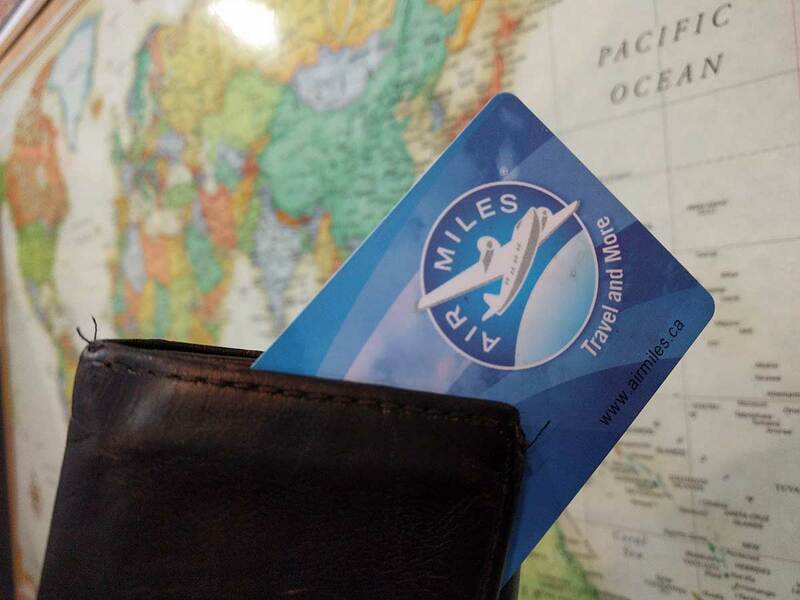 While some Air Miles collectors were more than happy to regularly cash in their miles for gift cards or other small items, others had spent years carefully amassing them with a view to one day purchasing a long-haul airline ticket to a dream destination like Australia or Africa. But when the company announced that those long-cherished miles would be worthless after the end of this year, many collectors resignedly gave up their dreams of exotic and distant travel, and instead splurged on toasters and kitchen appliances. Now some of these collectors are threatening to sue Air Miles for forcing them to spend their miles on items they never actually wanted. Air Miles has promised to make the loyalty program even stronger. However, some industry analysts and financial experts have suggested that the long-term outcome of the corporate about-face could be that it eventually becomes more expensive to redeem points, as alternate ways are sought to ease the perceived financial burden that prompted the company to introduce the policy in the first place. So at this juncture, Air Miles collectors and members of other loyalty programs—keep an eye on this space for further updates!